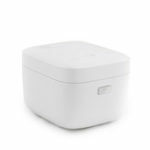 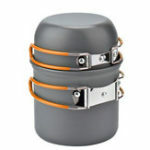 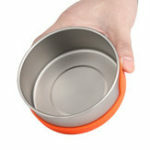 – Safe to use on stove-top, in ovens and microwaves. 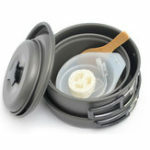 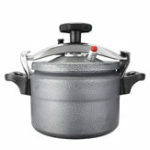 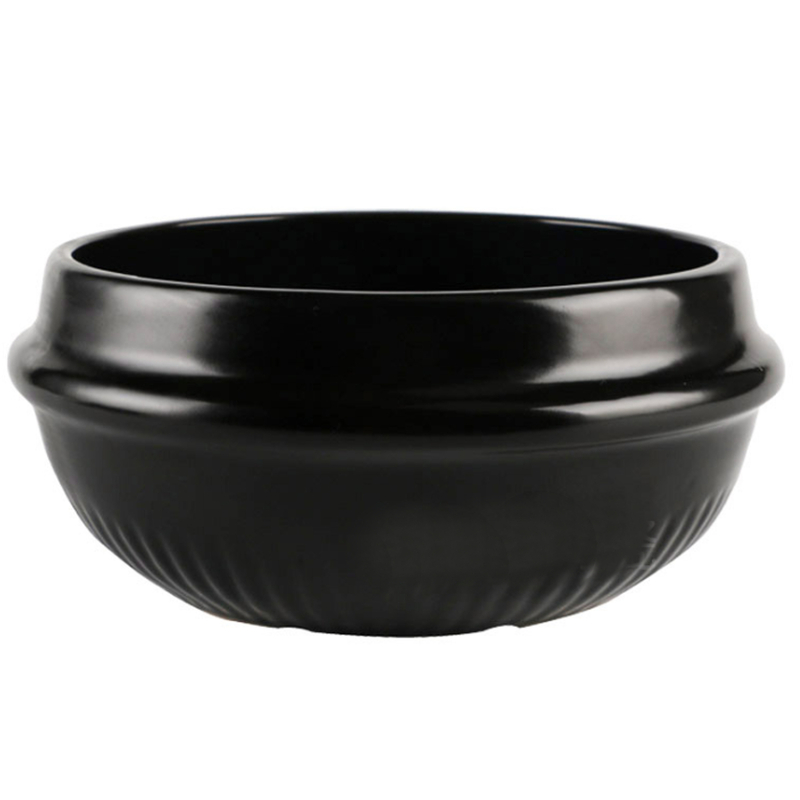 – Perfect for creating sizzling bibimbaps and serving stews or soups hot and delicious. 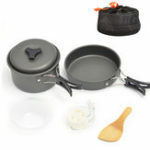 – Black plastic tray included.